Green Infrastructure Design and/or Build Firms Apply Here! 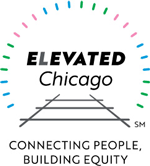 There is a new grant opportunity (RFP) to support positive health outcomes and racial equity in the built environment in Elevated Chicago’s seven eHubs. The Public Health Institute of Metropolitan Chicago (PHIMC) and the Chicago Department of Public Health (CDPH) have announced Healthy Chicago 2.0 Seed Grants. Five awards (of up to $30,000 each) aim to build community power to address local conditions that influence health and fund projects that improve the built environment so that residents can live in healthy communities. Successful projects will improve community walkability within a ½ mile radius of an Elevated Chicago-aligned transit station, be guided by community-driven efforts to address barriers to walkability, apply a health and racial equity lens in its implementation, and be centered on the experiences of community members who are at higher risk of leaving the community and/or experiencing displacement due to gentrification or disinvestment. 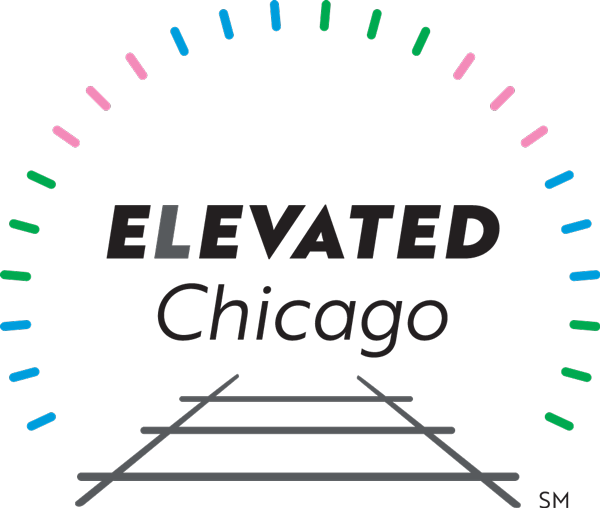 Elevated Chicago steering committee member CNT, along with its Climate and Cultural Resilience Program partners, is seeking applications from qualified green infrastructure design and/or build firms for 2019 project work. Interested firms are invited to a pre-bid meeting on Friday, March 1. For more details and to apply, check out the RFQ and RSVP for the pre-bid meeting. 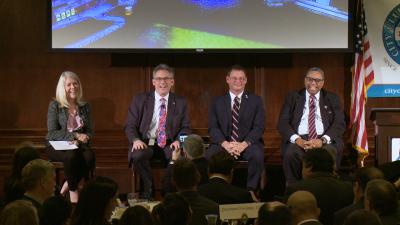 Can the Affordable Condominium Survive in Today’s Chicago? Is there hope for the disappearing Chicago two-flat? Are coach houses, ‘granny flats’ a way to ease affordability?  Who’s your North Side or South Side twin in culturally polarized Chicago?